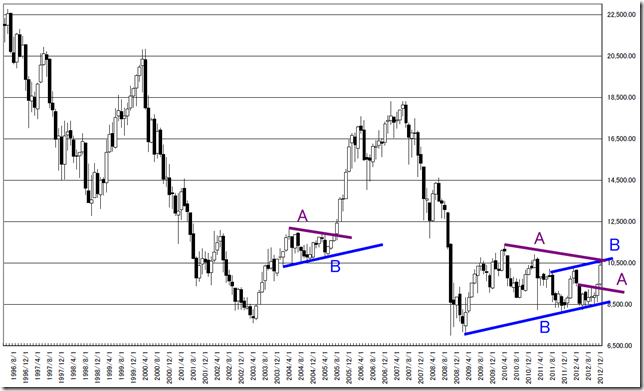 Our analyzing method Part.3; Trend line method Part 1. Today, we explain our unique feature about trend line analysis. 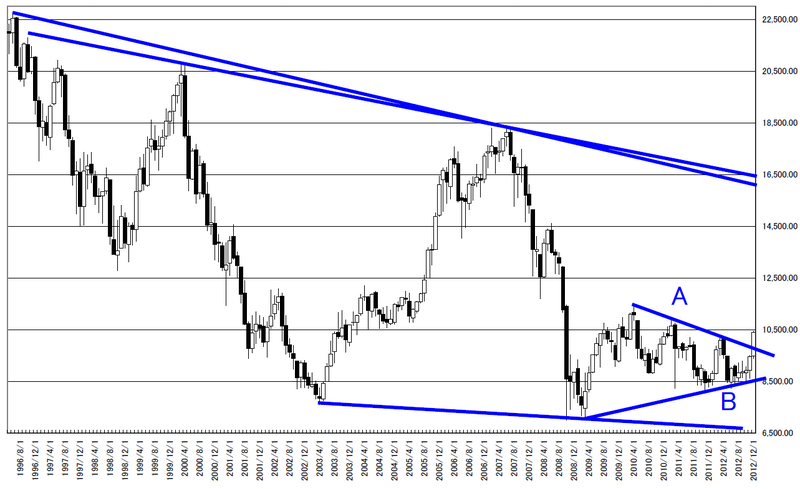 Trend line is easy method but difficult. The reason is there is much room of discretion. We need to make complete rules and orders and there will not sit ambiguous room. Now, we explain our experience of drawing as same condition. The importance of drawing the chart is how many candle sticks and what price range you will draw. Our recommending method is made for ZIG-ZAG to be known and drawing to the limit of the paper of A4. In our method, we contain 50, 100, 200, 256 candle sticks in one chart and make the high price to the top of the paper and the low price to the bottom of the paper. 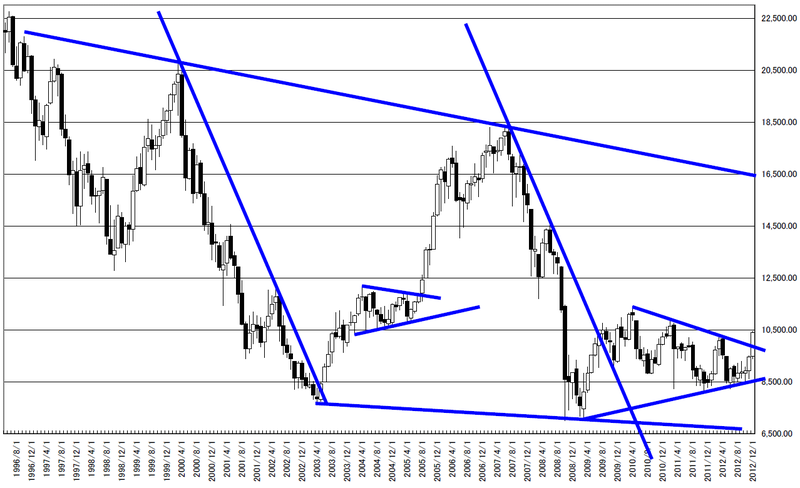 The market is “Animal” and we can not draw the perfect trend line on the chart. We recommend drawing some thick trend line. We draw same thickness trend line on each time frame chart. We need 3 types of time frame and this is best. For example, in stock or commodity market, we need monthly, weekly and daily data and in FX scalping, we need 15 minutes, 5 minutes and 1 minute data. We draw 2 types of trend line; finding out the peak price and outer trend line. 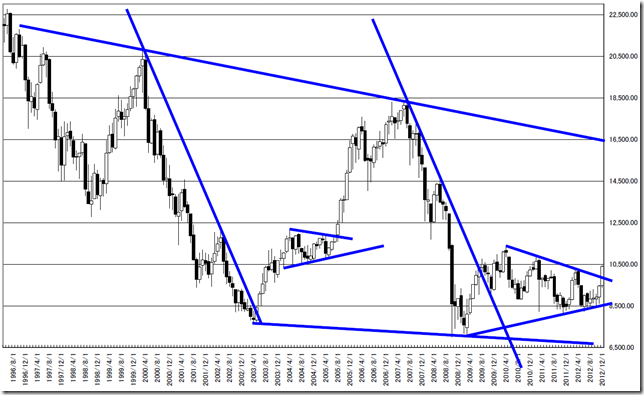 The first case, you may say “This is not the trend line” but we draw as the same time. In order to reduce idle thoughts, not doing simultaneously but pulling individually. Our essences of drawing are under these. Drawing the horizontal peak and you can find out the resistance or support price. If they contain 2 or more over condition, it will work as strong line. When we draw a trend line, there need 10 or more over candle sticks. The longer we draw, the meaning is more important. We need to find out the parallel lines. We need to watch the chart and find out the same degree trend line. Drawing the line connected with 3 or more points. This is best difficult. Drawing the parallel line or extend the existing line and confirming the resistance or support points. We need to draw horizontal line containing 2 or more over points. 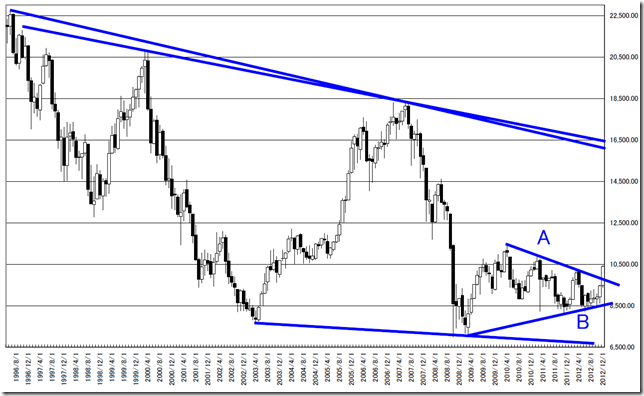 We can know “10550-10600yen may work as resistance point and the market price will jump at that point”. 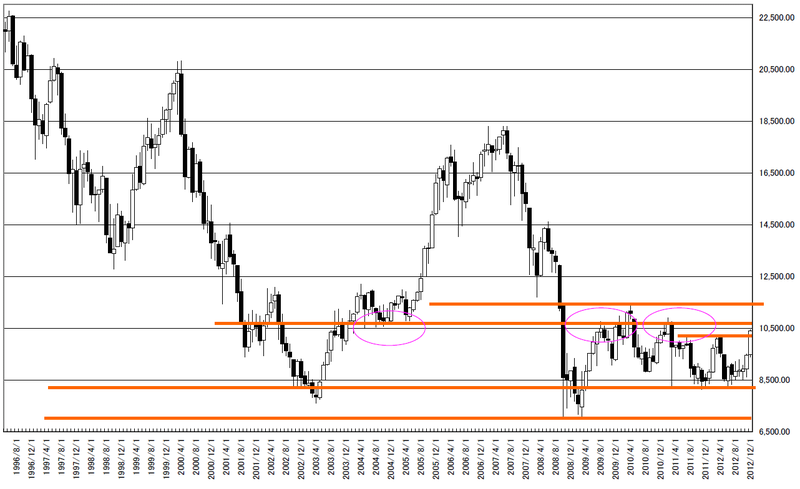 And lower side, we can find out “8400-8300yen may work as support”. We draw the outer line. And we can find out “9800yen and 8500yen around may work as support point”. 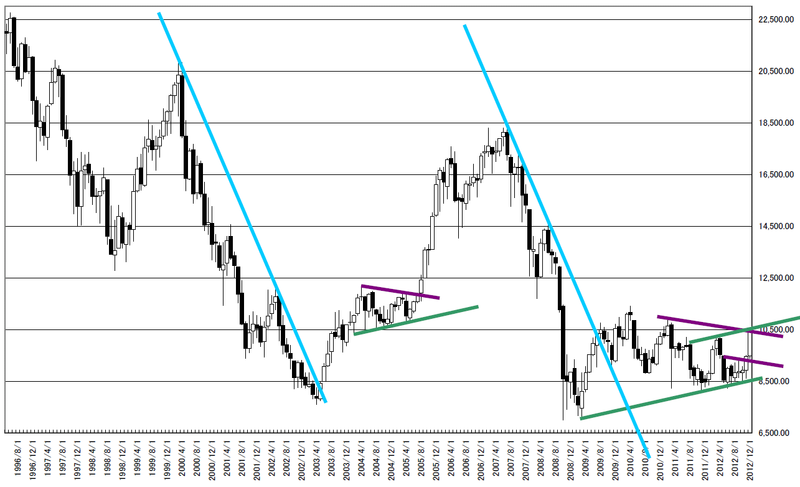 In recent market, the market price was resisted by purple and could not reach the upper side of the band (Green). We added 3 or more over containing lines. There are 2 types of estimated lines; only place to drawing (A) and drawing between 2 points and more and estimating third point. We add the parallel line pointing 2 or more over and extended lines. We can find out “There is resistance point at 10550-10600yen”. We need to summarize here. We need to take order and determine the two or three resistance and support points. These are Nikkei 225 summary. Tomorrow or subsequent days, we introduce how to add trend lines on daily and weekly data. Our analyzing method Part.2; Point and Figure. Today, we explain our unique feature about P&F analysis. We do not explain the general way of analyzing (See other text book) and we explain what we regard as important points. And the best important point is “Proper writing”. “Proper writing” means well-worked by standard analyzing (Fake is rare cases). There are many combinations price range and time zone (All price, minute close data, daily close data, and so on) and the proper choice will be well-work chart. For example, when we analyze USDJPY FX data, we need under these factors about time zone. Using hourly data except Oceanian time data. Using hourly data only using Japanese time data. And we need to take into consideration about price range under these. There are thousand of combinations and we need carful choice. And this is the unique point of this chart and we need best effort of analyzing. We need to write long term chart and find out the well-worked place; if we use “proper” combination, the chart will well-work in future. We develop our original program and we survey many kinds of combination. And we make our report by the best combination value. It is important Horizontal method worked proper. In our experience, the more well-worked Horizontal method, the other function such as Vertical method works well. 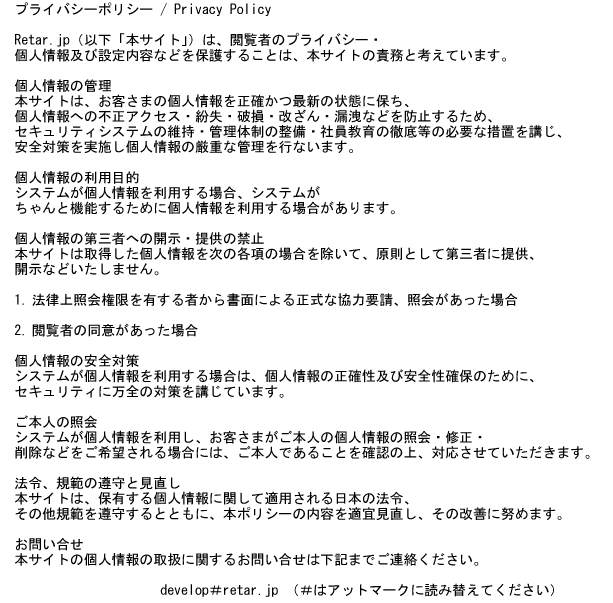 For example, we introduce 02/20/2011 TOPIX report. This is from 2003 to 2006 market. This is 44 boxes steadiness and 132boxes move; this is perfect! If we can find out similar cases, we can rely on the chart in future cases. If you can use “Proper” chart, we think 45 degree is the best well-work method. In our report, this method often appears. This is simple but often well-worked and we need to find out the market condition changing. For example, we introduce 10/26/2011 NY gold report. 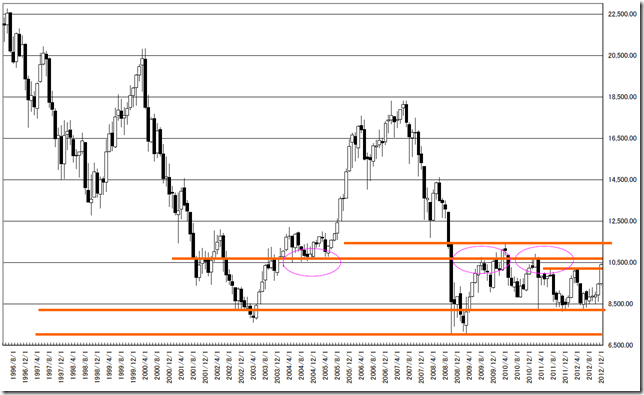 This is the typical chart the market price did not cut 45 degree support. The market price cut it and can not take new high now.